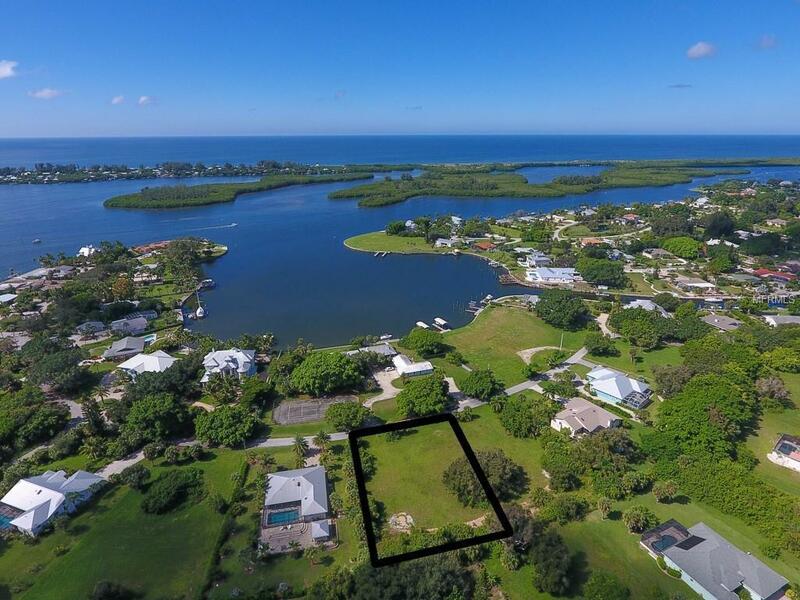 Choose this oversized lot located on a quiet street in Cape Haze! 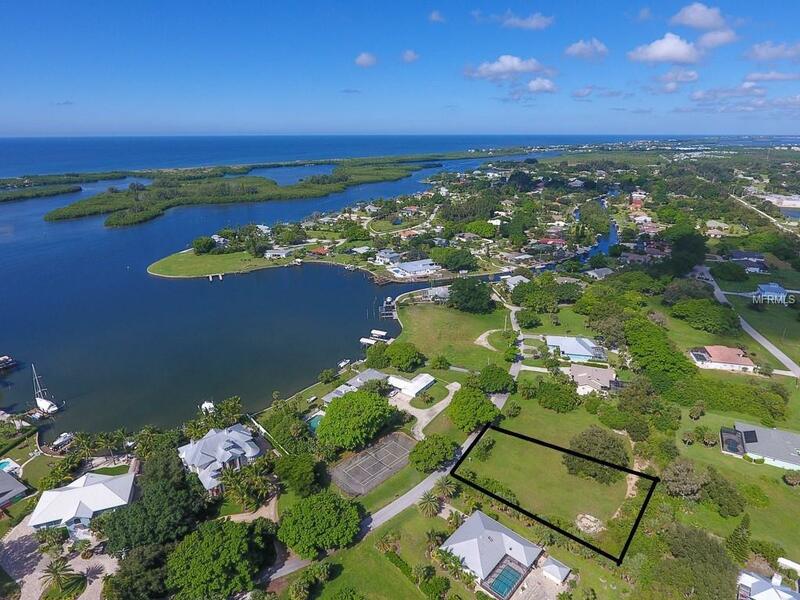 This 25,860 sq ft lot lies directly across the street from Pelican Bay, a deep-water harbor connected to the ICW and surrounded by beautiful waterfront estates. 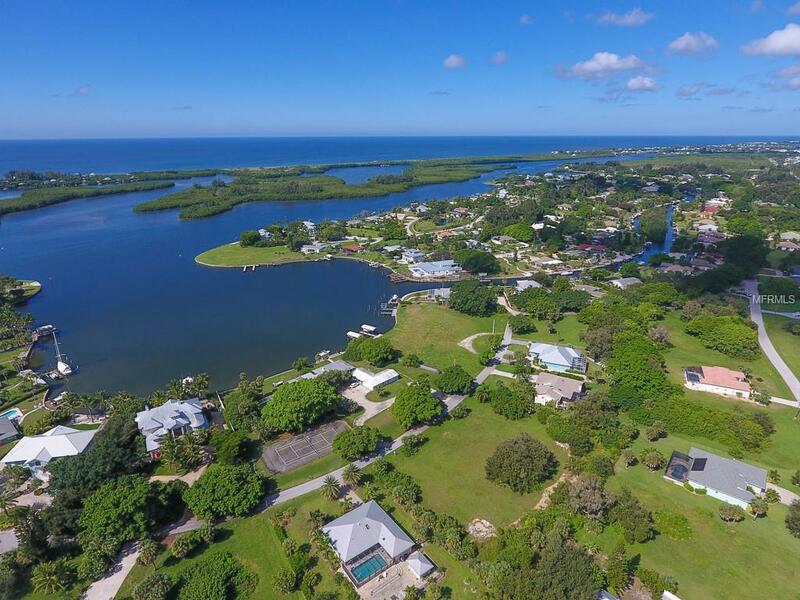 Enjoy miles of walking and biking in the quiet streets of Cape Haze and utilize the new sidewalks just outside the entrance on Placida Road which connects to the 7mile Pioneer Trail. 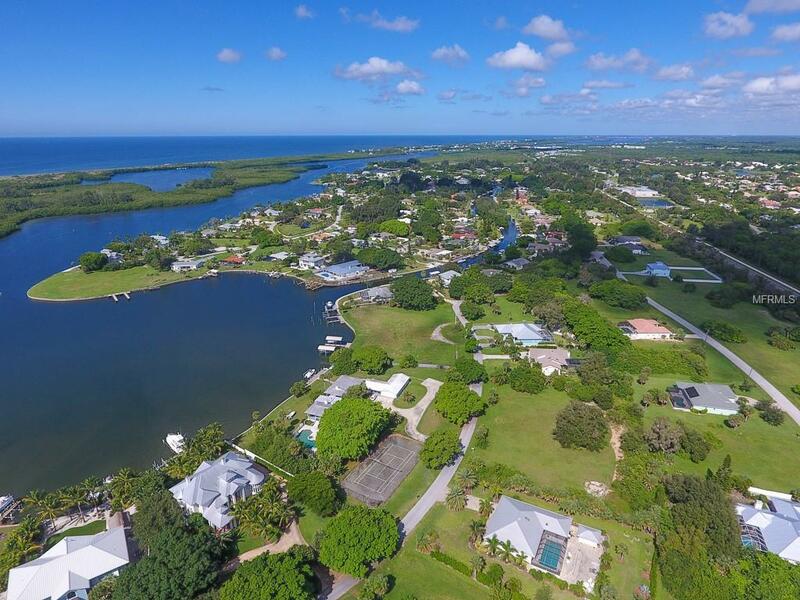 Minutes from shopping, golf courses, major marinas, restaurants and the beaches of Boca Grande. Survey available.